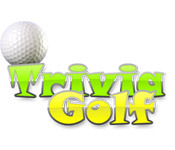 Golf enthusiasts know that it’s a great way to relax and have fun at the same time. The games in this collection are too – and you don’t even need to worry about the weather!, While classic golf terms and themes are used – like driver, putter, par, and bogey – you definitely don’t need to be another Tiger Woods to learn and master them. 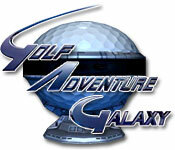 These golf games even feature a wide variety of fantasy courses so you can travel the world while you play. 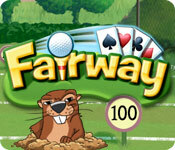 Play instantly in our free online section or download a free trial to play later. When you play free online Golf Games, there’s new courses to conquer! If you can’t wait to hit these virtual links, download a free trial today! Having the chance to test out your golf skills for free is a great way to improve your virtual golf ability. Download a free trial today and see just how much enjoyment you can get out of it. You may be surprised at how well you pick up the game. 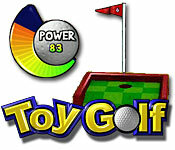 The good thing is that you do not have to have much knowledge to play our golf games. Almost everyone can receive enjoyment from playing virtual golf because you don’t have to pay those sky high greens fees!